Quick and quality house and office clearance services provided by We Clear Everything. requirements bcause we can help you with every kind rubbish from house and office. call on 020 7164 6963 or 0794 455 7700 to We Clear Everything and contract house clearance service for your property. 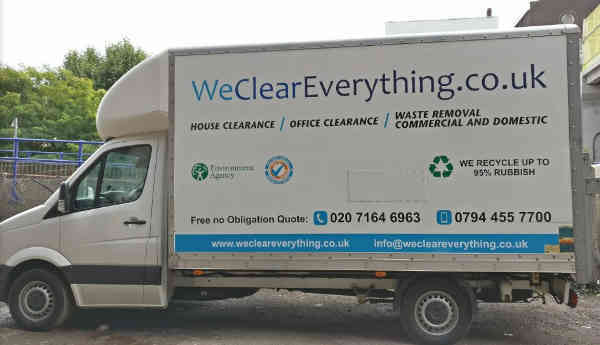 We Clear Everything team is a part of House and office clearance Ltd. from London. Book us and enjoy your free space at your home in Islington ! A few information about Islington. Islington is a district in Greater London. It is a mainly residential district of Inner London.